After 15 years of running a static website I have decided to add videos and a blog. I have ditched my WYSIWYG HTML editor (also 15 years old), installed WordPress and am desperately trying to be an old dog than learns new tricks. 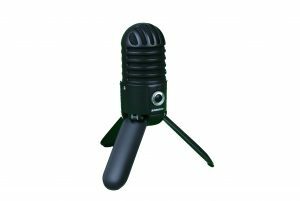 In the last month I have splashed out on a new webcam (Logitech C922), a green screen background, a set of four video lights, and today a Samson Meteor USB microphone. I even created two YouTube channels one for programming and one for telecommunications. To bring it all together I have installed OBS Studio on my desktop. Now I have no excuses. I will record a video! Things that have seemed, or still seem relevant to who I am.